If you ask any reader for their essential decks, you are going to find yourself quickly experiencing what we call the diversity of divination! Every reader will tell you that if you’re asking them, you really must have a Thoth deck – or a Waite-Smith deck – or a Fairytale Deck suitable for younger people – or a Marseille deck … and before long, you’ll wonder why you asked! 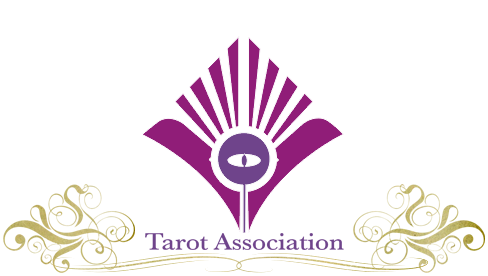 So we gathered our Tarot Association Facebookers together and asked them – all 13,000 of them – to tell us their essential decks and then we collated the results together. The results are as divserse as you might expect, even though we clipped the list at the most commonly mentioned top fifty. We could easily have made it the top one hundred, or maybe two hundred and fifty. 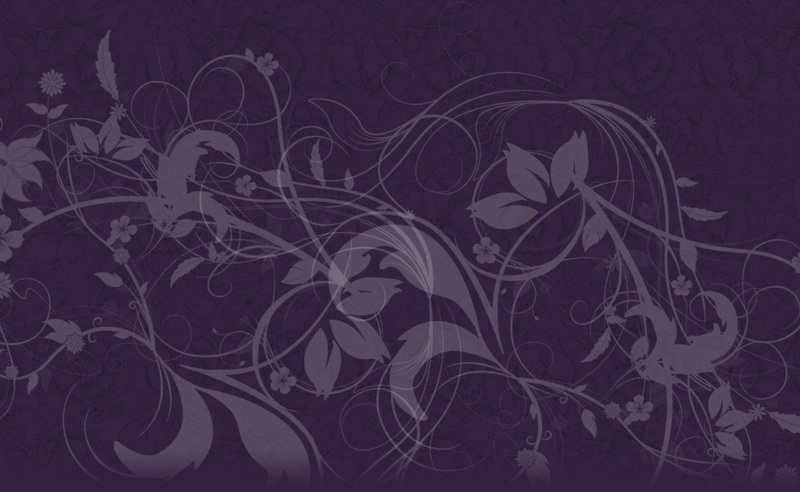 We’ve grouped decks together into historical decks, Lenormand, Oracle decks, etc., and realise that each of the categories could also have a Top Fifty. This list is intended to represent a fair collection of diverse decks, giving you a good idea of what other readers may have on their tables. 1. Waite-Smith Tarot by A. E. Waite & Pamela Colman-Smith (US Games) – produced in different editions, such as Commemorative, Radiant and Original. Also small and large sizes. 2. The Thoth Tarot by Aleister Crowley & Frieda Harris (US Games & Others) – produced in different editions and sizes. 3. The Mythic Tarot by by Juliet Sharman-Burke, Liz Greene and Giovanni Caselli (St. Martin’s Press, 2011) – originally produced by a different artist, the older version is now scarce. 5. The Wildwood Tarot by Mark Ryan, John Matthews, Will Worthington (Sterling Ethos,2011) – a popular revisiting of the Greenwood Tarot, which is now extremely rare. 6. The Druidcraft Tarot by Stephanie Carr-Gomm and Will Worthington (St. Martin’s Press, 2005) – a popular pagan-themed deck. 8. The Golden Tarot Deck by Kat Black (U. S Games Inc., 2004) – an incredible collage work of art. 29. Grand Etteilla – produced in different versions, for example, The Book of Thoth: Etteilla Tarot (Lo Scarabeo, 2003). 30. Visconti Sforza Tarot – produced in different versions, for example, the Visconti Tarots (Lo Scarabeo. 2000). 31. Sola Busca Tarot – produced in different versions, for example, the Sola Busca by Wolfgang Mayer (1998), offered by Giordano Berti. 32. The Minchiate Tarot – produced in different versions. A deck of 97 cards running parallel to the development of Tarot. 33. The CBD Tarot de Marseille by Yoav Ben-Dov (2012). A version of the Conver (1760) deck with clean lines and colours. 34. The Original Lenormand (Forge Press, 2012) – based on the original Game of Hope located in the British Museum by Marcus Katz & Tali Goodwin. 35. The Blue Owl (Blaue Eule) (US Games, 2011) and in different versions. 42. Tarot of the Silicon Dawn by Egypt Urnash (Lo Scarabeo, 2011) – there is no other deck like this. 43. The Alice Tarot by Karen Mahony & Alex Ukolov (Magic Realist Press, 2013) – head down the rabbit whole. 44. Darkana Tarot by Dan Donche (Self-published, 2013) – Tarot with a Grunge Vibe. 45. Sun and Moon Tarot by Vanessa Decort (US Games, 2012) – Simple and Profound. 46. Tarot de St. Croix by Lisa de St. Croix (Devorah, 2014). 48. The Burning Serpent Oracle by Rachel Pollack & Robert M. Place (Self-published, 2014) – a modern interpretation of antique oracular systems. 49. 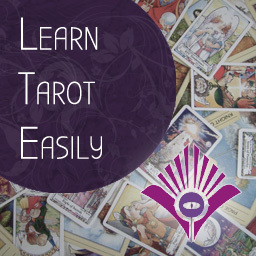 Tarot by Dennis Fairchild (Running Press, 2002) – a mini-deck with simple but universally accessible symbolism. Good for travel. 50. Revelations Tarot by Zach Wong (Llewellyn, 2012) for its take on reversals, or Tarot of the New Vision by Pietro Alligo, Raul Cestaro & Gianluca Cestaro (Lo Scarabeo, 2003) for its reversal of perspective on the Waite-Smith design.